The second and last day of World Pro qualifiers in Gramado continues to excite the fans in Rio Grande do Sul. Even with the match time reduced from the official 10 minutes, there have been plenty of submissions and lots of talent on display, in the city’s ample municipal gymnasium. In the female division, Luanna Alzuguir and Gabrielle Garcia kicked off Sunday showing Alliance’s strength, getting the finish in their semifinal matches before the six minutes were up, against Camila Motta and Patricia Amanda, respectively. Now the final went off between Luanna and brown belt Beatriz Mesquita (Gracie Humaita), who would overcome Michelle Nicolini by 2 to 0. Playing on top and going for the pass, the Leticia Ribeiro student beat world champion Luanna by two advantages. She’s another strong candidate to take the World Pro in April, and the Jiu-Jitsu Worlds in June. Gabrielle, on her part, overcame Diana Menezes by 2 to 0 (takedown). In the men’s, shortly before noon, Rafael Mendes overcame Denilson Pimenta by 4 to 0 and closed out the weight class with brother Guilherme, who won his semifinal against Marcos Alexandre with a choke from behind. Both brothers entered the competition area and awarded the win to Guilherme, who travels to Abu Dhabi with all expenses paid. In the under 74kg division, Claudio Caloquinha took the gold home with him to Belo Horizonte. First he made it past Frazatto in the semifinal. In the final, he swept another of the tournament’s revelation, Vitor Henrique, (GFTeam) for the win. In the under 83kg division, Claudio Calasans (Atos) showed why he got bronze in the absolute of the last World Championship. 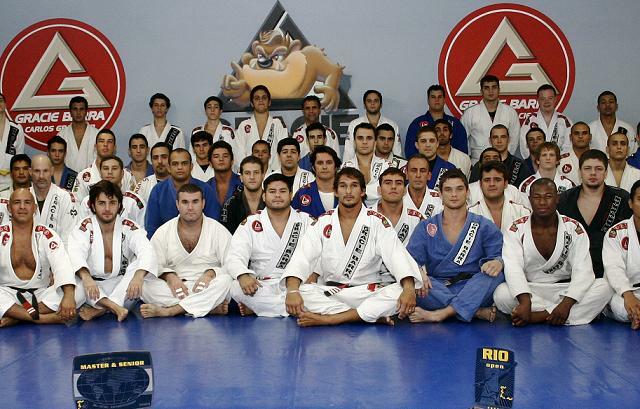 Against Adriano Silva (Barbosa), who stopped European absolute champion Guto Campos (Guetho), Calasans swept from the closed guard and landed in the mount. He then worked from the top till submitting Adriano with a guillotine choke. Under 92kg, Alexandre Ceconi confirmed his good run: he beat Rodolfo Vieira in the final by 3 advantage points. 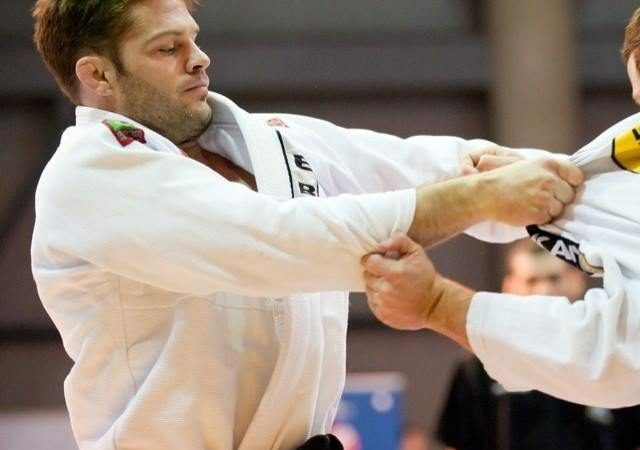 In the heaviest weight class, European champion Ricardo Demente (Nova União) passed the guard of heavyweight world champion Alexandre Souza, in the waning moments, and wrapped up the trials in style. 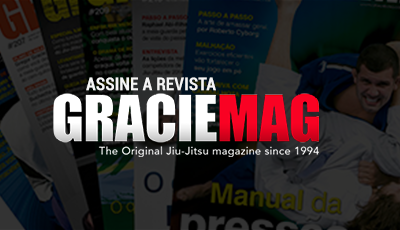 Beatriz Mesquita (Gracie Humaitá) defeated Luanna Alzuguir (Alliance) by 2 advantage points.